Calling all motor racing fans! 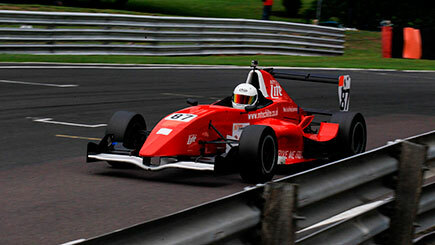 This is your chance to feel like Lewis Hamilton by taking the wheel of a true racing car, the Formula Renault 2000. With a carbon-fibre body, racing slicks, full aerodynamics, breathtaking acceleration and pin-point steering, this 200 BHP single seater is guaranteed to leave any avid petrol head grinning from ear to ear. After a briefing, get suited up ready for the epic drive. 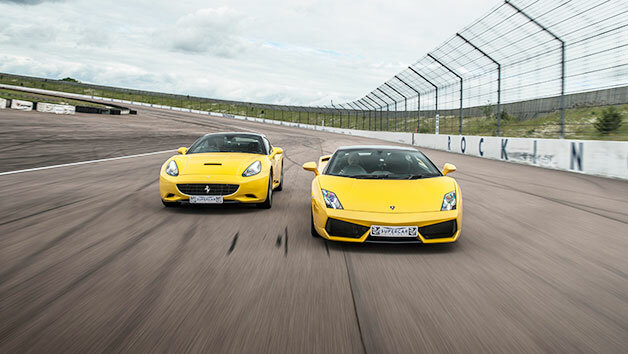 Slide behind the wheel and initially follow a pace car for one lap to become familiar with the best racing lines. 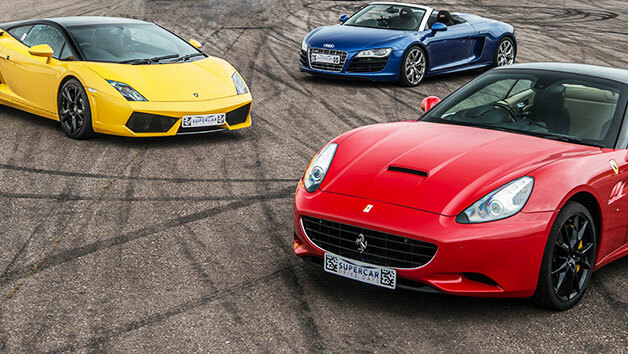 Then let loose on five un-paced laps of the circuit and speed around the track feeling like a king. Wow, so that is what it feels like to be a racing driver. It's go time! 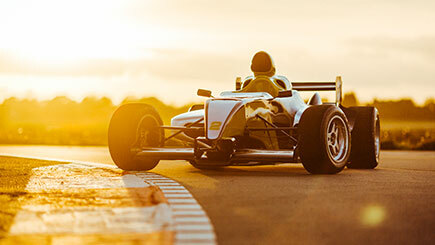 Enjoy six laps pushing driving skills to the limit! Runs at least one weekend or weekday date per month at each venue, between March - October. Premium slots on weekday dates (usually between 11am - 3pm) incur a £10 supplement and Saturdays an extra £25. Min age 18 and max weight is 19 stone. Min height is 5'2', max is 6'8''. A full British or international manual driving licence is required (non-UK licence holders must also bring a passport). Medical conditions must be disclosed. Driving might be cancelled or curtailed in extreme weather conditions (e.g. snow, ice, heavy rain or high winds) which would make driving at speed dangerous. Please call the experience provider Monday - Friday (if in any doubt). Expect to be at the circuit for up to an hour and a half in total, including six laps driving time. Please arrive promptly to allow time to register, be briefed and get kitted up. Briefings are held in groups of up to four people. 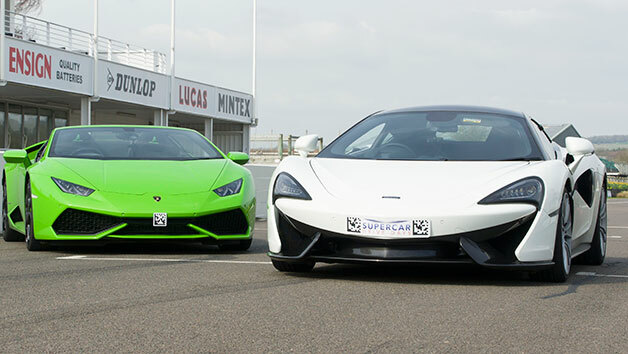 There may be other vehicles on the track (maybe experience some awesome overtaking). 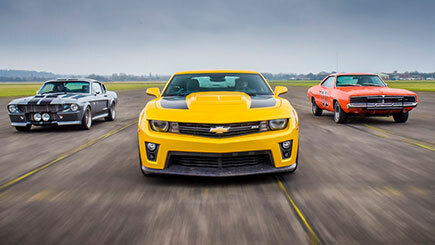 Runs at Blyton Park (Lincs), Stafford Driving Centre (Staffs) and Curborough Sprint Course (Staffs). Credit card details are taken on the day, but no money is claimed unless there is damage to the car.